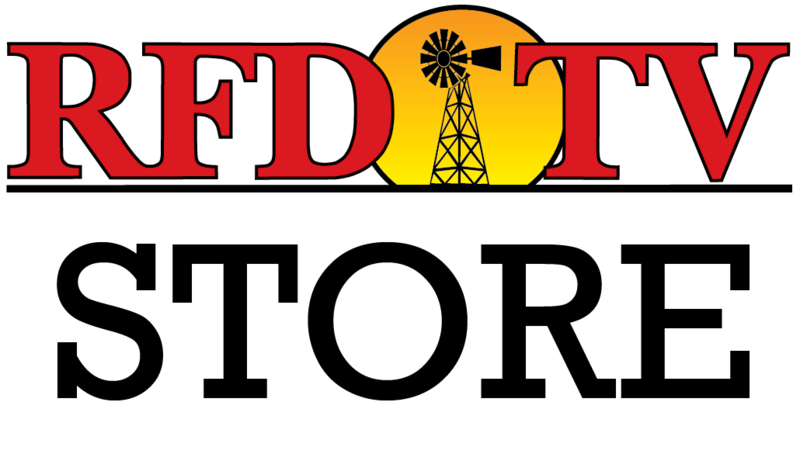 WICHITA FALLS, Texas (RFD-TV) As lakes in Wichita Falls continue to dry up, the city continues to look for any and all ways to slow down the process. Strategies range from cloud seeding and waste water reuse, to ever increasing restrictions. Now, a city leaders are considering a costly project to reduce the rate of evaporation on the lakes. Lake Arrowhead could soon be covered with a biodegradable lime-based powder that turns to a coating. It’s part of an effort to slow the loss of water through evaporation. "It's going to look like lime that you chalk a baseball field with," said Public Works Director Russell Schreiber. Schreiber says will not interfere with water quality. "Plus, it's on top of the water surface, we take water from the bottom of the lake. It's not going to get into our water treatment plant," he said. Schreiber says it's even safer for recreational areas and they do not plan to close the lake while they test the product. "If it's separated by wave action or a boat, or something disrupts the film, it closes back up real quickly," he said. Schreiber says it's approved by the Texas Commission on Environmental Quality and the Environmental Protection Agency. It has been proven to reduce evaporation by up to 30 percent. "Products like this have been used in pools for many years but never on the scale of Lake Arrowhead," he said. It has only been studied on bodies of water about 100 times smaller than Lake Arrowhead. "It's extremely difficult to measure how effective it is because you got inflows coming in, we've got people taking water out of the lake, the climatic conditions, it may be windy one day," said Schreiber. With the lakes at just over 20 percent capacity, Schreiber says it may be worth the try to save every last drop. The estimated cost for the powder is almost $400,000, but before it can be purchased, it must be approved by the city council. It is on the agenda for the next meeting. If approved, the city will do a 2.5-month trial.